r.mapcalc "CHM = lidar_p99@ig - lidar_min@ig"
All the three layers are incomplete, only some parts of the image are processed. I have tried different solutions: importing the files that I fused for creating the big one, importing files that had been created using FUSION (a file with only the ground points). 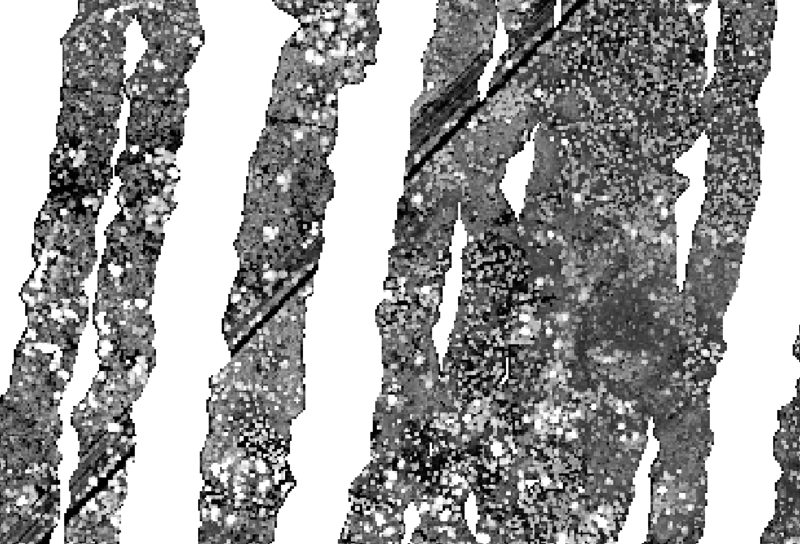 I tried exporting the above rasters to geotiff and open them in QGIS, but the result is the same. The only thing that worked is converting the LIDAR file to ASCII (only the xyz columns), and then importing it with r.in.xyz. and it worked. This is the DEM produced using r.in.xyz from GRASS. Then, the data are complete. 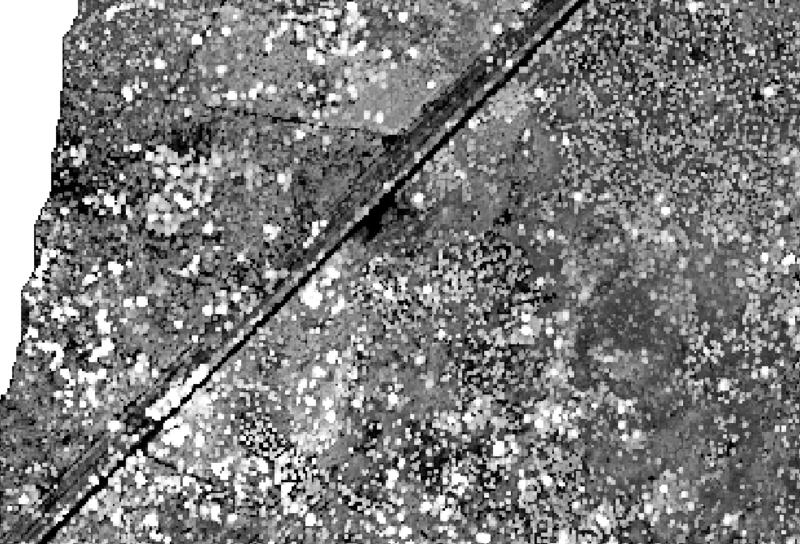 I think one possible reason behind r.in.lidar is not working as expected might be that GRASS only imports the pulses that are on the nadir or very near to it or only some passes of the flight. Does somebody know the reason behind this behavior? I uploaded a small sample of the data here (https://goo.gl/0S9p0l). It contains a file with only the xyz coordinates (.txt), other with the whole table (x,y,z, intensity, scan angle, etc.) (.las) and other two files that are DSMs created from the point files (.txt and .las). ...1081163 points found in region. Both use LASPoint_IsValid() function from libLAS C API to determine point validity (so they consider invalid whatever libLAS considers invalid). Validity in libLAS depends on some ASPRS LAS validity definition. And it may be related to large scan angles according to libLAS documentation. It doesn't seem that las2las would be able to change the validity of points. Please, open a ticket at GRASS GIS Trac if you think this is a bug or if you have some suggestion for enhancement. 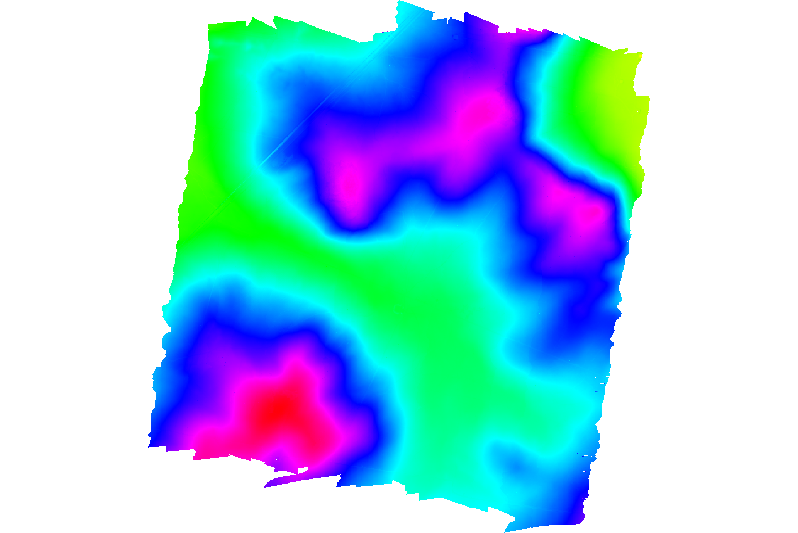 The last parameter will scale (or divide) the scan angle values by a factor of 0.01, so all the points will be imported in GRASS. Of course, if you need the actual scan angles for your further processing in GRASS this is still not a solution, but it works for now. Not the answer you're looking for? Browse other questions tagged grass ubuntu lidar grass-7.0 ubuntugis or ask your own question. Creating a Canopy Height Model (CHM) image from a LAS file on Mac?